Functional Pathways has recently launched a partnership with Medbridge, an innovative learning platform. 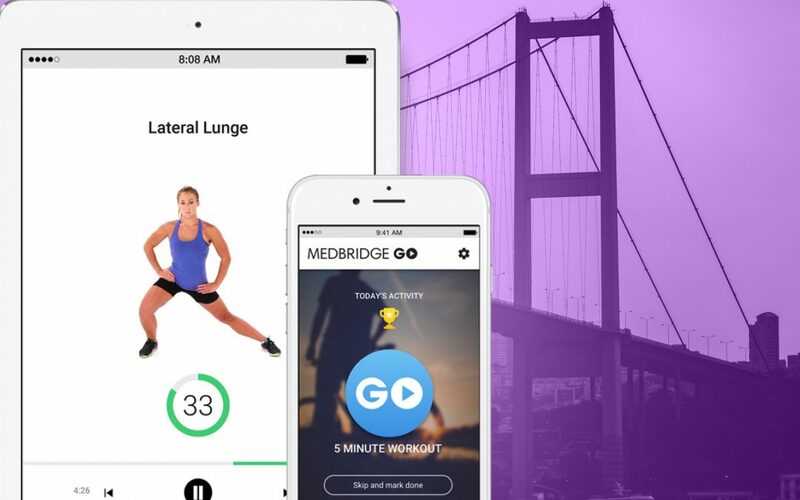 Medbridge is a leader in providing the highest quality contining education, patient education and home exercise programs in the healthcare industry. Continuing education in Medbridge is available to all full and part time employees. This includes evidenced-based courses, live patient demonstrations and interactive learning via website or mobile app. In addition to AOTA, APTA and ASHA approved CEUs, the platform provides clinical certifications, knowledge track and compliance application. Through the use of mobile device access, the onboarding process and annual corporate training will be easily accessible to all. We will also have the ability to create our own training modules via customized videos. Easy access operational reports will be available to our management team. Our clinicians will be very pleased to see the ease of creating customized home exercise and patient education program through this software smart search using easy search and drag/drop functionality. Patient, caregiver and family access can be provided via text, email or print. In addition, the patient templates can be linked in to the electronic medical record. Use of the Medbridge platform provides an innovative and immediate touch point to promote client satisfaction and partnership. Access to the intuitive interface and easy to follow videos walk patients through each exercise to increase engagement and satisfaction. Early patient education promotes understanding of medical conditions based on their clinical presentation. Home safety and transition readiness can be enhanced through this interactive mode of training. To optimize discharge readiness, it is critical to empower patients, families and care partners to understand medical complexities. Medbridge will provide innovative strategies designed to meet the clinical needs of all. We encourage all members of the Functional Pathways team to begin your use of our new innovative product – Medbridge . Our clinicians are finding this resource to be a great addition to their daily practice. In addition, unlimited access to personal and professional growth through this dynamic learning platform. If you have any questions about how to log into MedBridge, please contact Kellie Buchanan.